As a young woman who grew up in the shadow of her father, a master of making purple dye, Lydia is competent in dye making. Yet her fear holds her back from embracing the complete process without her father's help. After her father is injured, Lydia must face her fear and fulfill customer orders alone. Once recovered, Lydia's father entrustes her with his precious formula secrets. Far too soon, Lydia finds herself on her own with few assets other than dye making knowledge. Through past connections and ambition, Lydia restarts with a dye business of her own in Phillippi. Yet fear follows Lydia to her new home, until one man brings an astounding message of freedom. 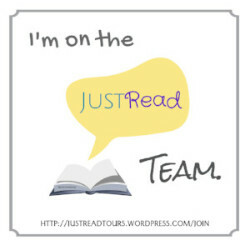 Read more in Bread of Angels by Tessa Afshar. Bread of Angels is the latest stand-alone fiction novel by Tessa Afshar. I enjoyed the small tie-in to her previous novel, Land of Silence, but reading Elianna's story is not necessary to enjoy Lydia's. 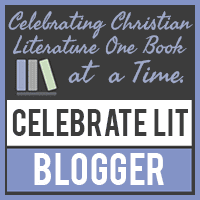 I felt that Afshar held closely to the narrative regarding Lydia in the New Testament book of Acts though the back story of where Lydia came from and why she eagerly embraced Christianity is fictional. 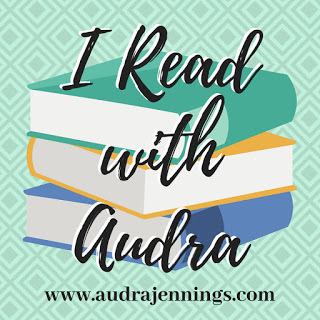 I enjoyed Lydia's thorough character development and commend the author for bringing Lydia to face her fear rather than concocting an escape. As usual, Tessa Afshar's writing style was beautiful and the plot flowed well. I especially enjoyed the post-conversion part of the book when it seemed the author really focused in on themes regarding fear and the power of the work that Jesus accomplished for all believers. I'm still trying to wrap my mind around some of the excellent messages in this book. 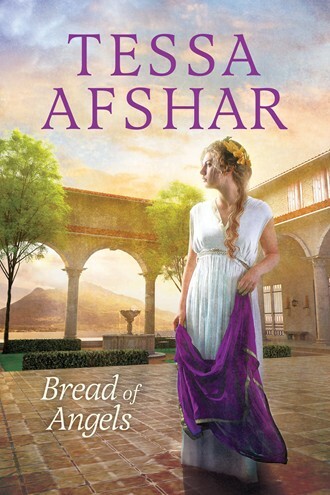 I recommend Bread of Angels by Tessa Afshar to fans of Biblical fiction. Read an excerpt from Bread of Angels by Tessa Afshar on the publisher's website and see the video below to watch the author talk about who Lydia was.